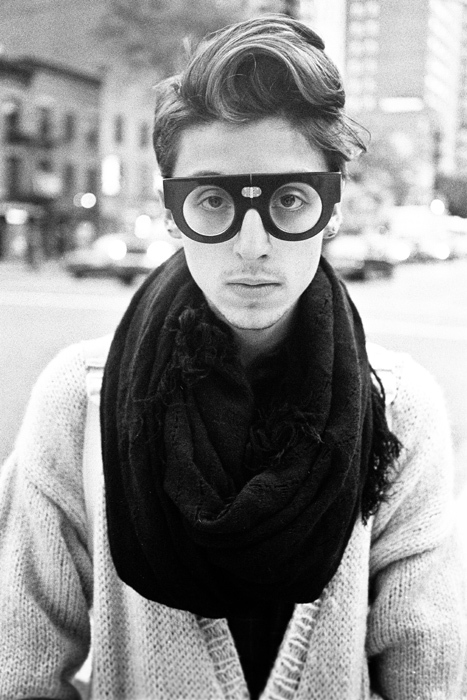 Categories: Men | Tags: fashion, glasses, man, photography, street portrait, style | Permalink. 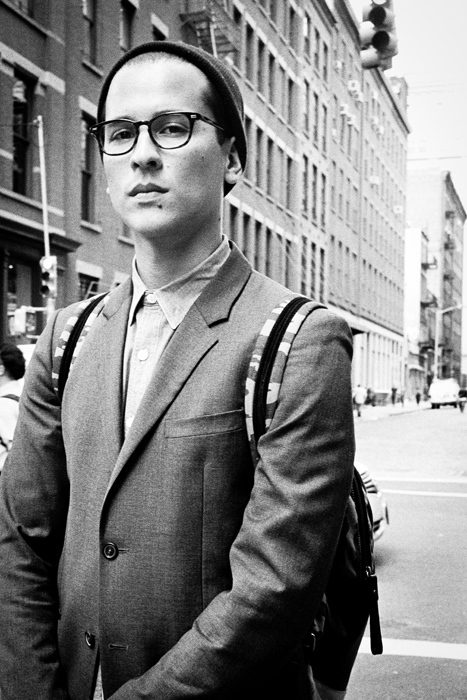 Categories: Men, Popular | Tags: fashion, glasses, man, new york city, photography, portrait | Permalink. 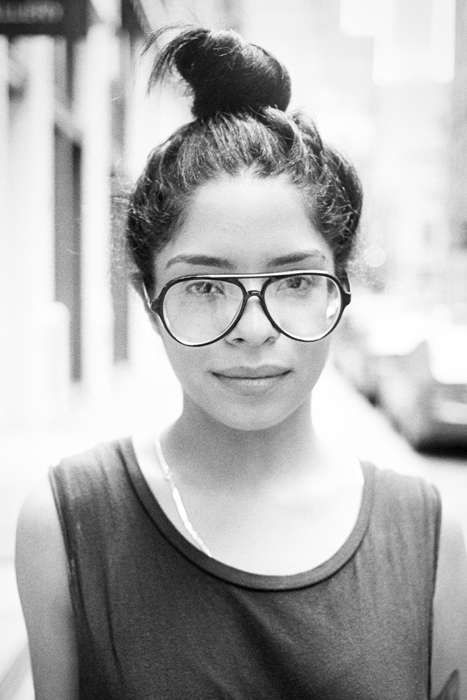 Categories: Women | Tags: glasses, new york, photography, portrait, woman | Permalink. 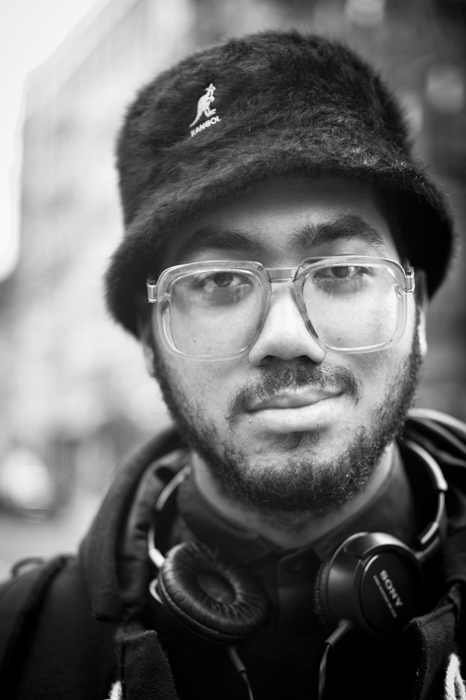 Categories: Men | Tags: glasses, man, new york, photography, portrait | Permalink.